Little, Jean. Harry’s Hiccups. Victoria, BC: Orca Book Publishers, 2018. 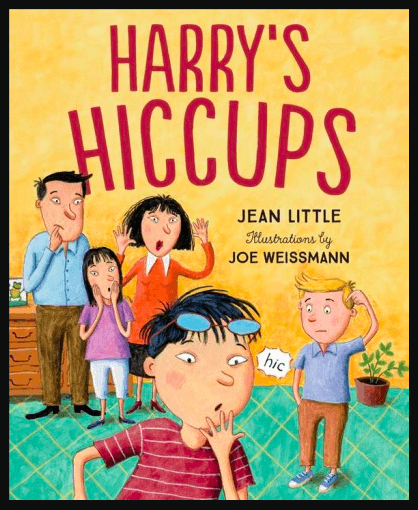 Harry has the hiccups. What can he do to get rid them? Swallow sugar? Breathe into a paper bag? Hold his breath? The quietly amusing picture book – illustrated by Joe Weissmann – will appeal to readers 5 to 8 years of age. Kraulis, Julie. A Pattern for Pepper. Toronto: Tundra Books, 2017.
Pepper is getting a new dress to wear to her grandmother’s birthday celebration. What fabric should she choose for the occasion? Herringbone? Seersucker, tartan, or houndstooth? Ikat, argyle, pinstripe, or dotted swiss? Toile? Paisley? 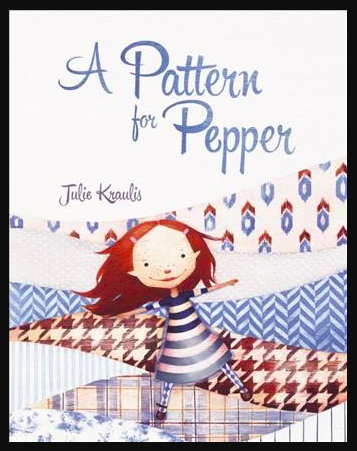 The history of each textile becomes part of the story in this delightfully elegant picture book for readers 5 years old and up. 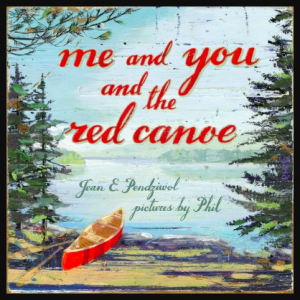 Pendziwol, Jean E. Me and You and the Red Canoe. Toronto: Groundwood, 2017. Early in the morning, two siblings make a fire and sit together, sipping hot chocolate. Leaving everyone else still asleep, they gather their fishing gear and set off in a red canoe. Told in free verse and illustrated in acrylic on panel, this picture book is recommended for readers 7 to 14 years old. Teachers might enjoy using it to show students how to turn their own experiences into stories.